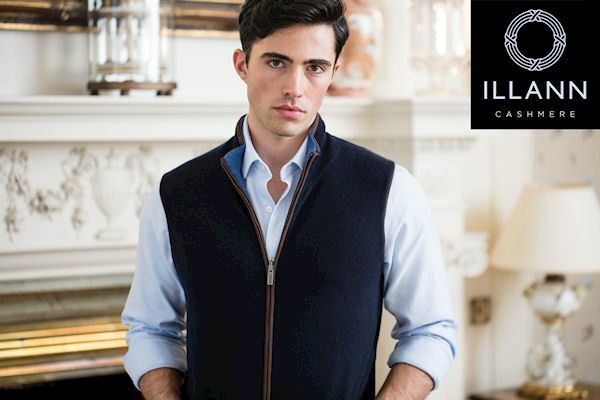 Visit Illann, a British Cashmere brand, passionate about quality, design and longevity. Our garments are made with the finest Mongolian cashmere, creating a tactility that intensifies over time. 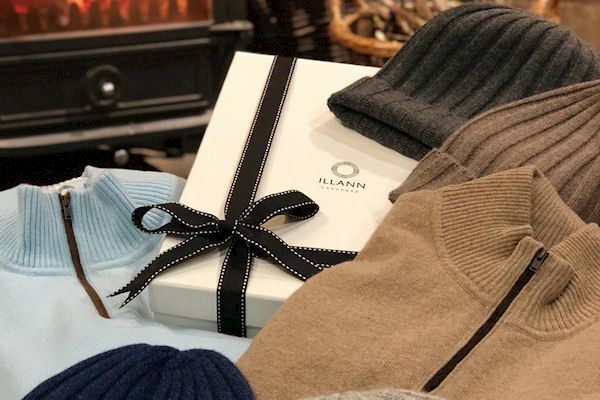 The Illann brand began as a result of our passion for quality cashmere. 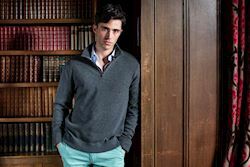 We therefore spent time sourcing the highest quality yarns for our garments, meaning our products look better for longer and feels like nothing else. Our iconic fully reversible gilet is destined to become your favourite garment, whether you are in the country or about town. Visit our website to see our luxury collections. Some of our pieces are completely new designs and others are modern classics. These are combined with inviting colours and shades to bring you a fabulous choice. Special Offer - members save 10% across entire range. Simply use the discount code DISCOVER10 at the checkout. If you have any enquiries, please either call us on the number below or email.